More and more businesses and public agencies are utilizing drone technology, and that is generating questions and conversations about regulating drone usage. 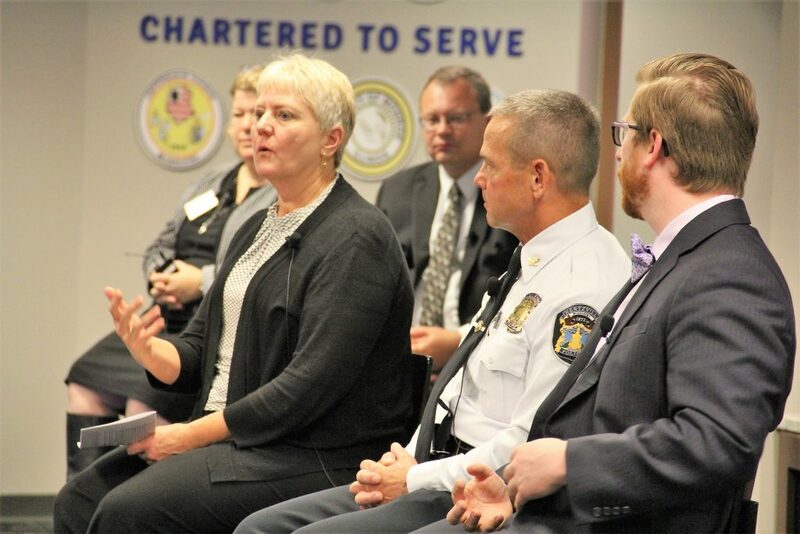 A diverse group shared questions and information relating to the unique regulatory issues and challenges within the growing space of unmanned aircraft systems (UAS) during a special forum in St. Louis, Mo., last fall. Multiple municipalities across the eastern Missouri and southwestern Illinois bi-state region, all modes of transportation, environmental consulting firms, law firms, the U.S. Coast Guard, utility companies and regional planning authorities participated in the forum. The forum focused on who has the authority to regulate the use of drones? What are those regulations or what should they be? And how do you strike a balance between the different regulating bodies? Other attendees looked for direction on issues related to potential invasion of privacy, the need for consistency and a centralized database of regulations and the admissibility of evidence gathered by drones. Joseph E. Bond, an associate attorney with Cunningham, Vogel & Rost, P.C., who represents the firm’s municipal clients, urged caution for those considering how to regulate the use of drones in their communities, in part because of how fast the technology is changing. “This is an emerging field. It’s a changing field. I don’t have a silver bullet. You’re going to do something and things could change by the time you pass an ordinance. It’s a moving target, so be careful,” Bond said. He recommended a light touch when it comes to regulation, taking advantage of what is already on the books and waiting until the law becomes clear without getting in the way and potentially attracting law suits. He cited three legal cases that reinforced the complexities of regulating what happens in the air space above an individual’s private property or what rights one may have related to freedom of expression where a drone is being used to gather images in a public, but restricted space, such as over an accident scene. One case that went to the U.S. Supreme Court (U.S. vs. Causby), dated back to 1946 and involved a man who sued the government because military planes flying out of a municipal airport near his chicken farm were flying so low over his property they were scaring the chickens to death and making it impossible for him to operate his business. The end result of the 5-2 decision in favor of the defendant resulted in the court declaring that a land owner has some control of the space above his or her property, up to 83 feet. But Bond noted that since drones can fly up to 400 feet, today questions remain as to what can be done within the space between those points. 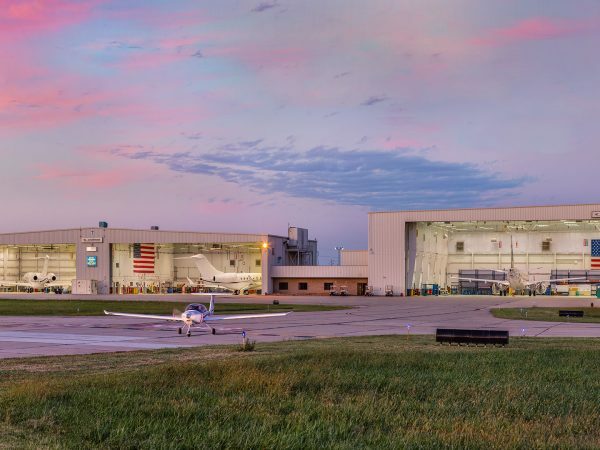 Linda Schumm, Bureau Chief of Aviation Safety and Education for the Illinois Department of Transportation’s Division of Aeronautics, said the answer is clearer for those located in Illinois. “We took care of it for you. 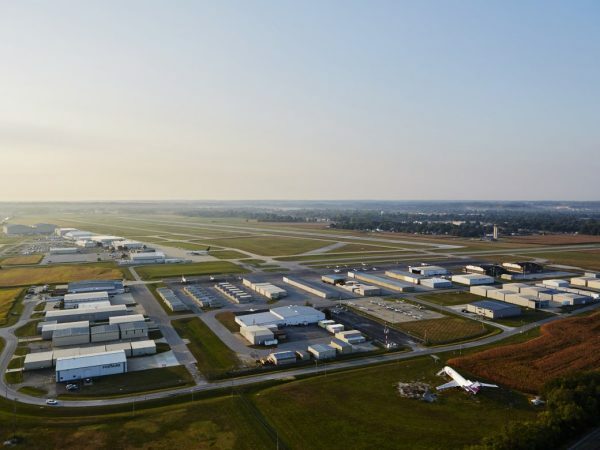 In August, the governor signed into law an update to the Illinois Aeronautics’ Act that makes UAS oversight an exclusive power and function of the state,” Schumm said. She said they took that step because they recognized there were a lot of municipalities enacting ordinances and people would come to them with questions and it was a real patchwork of laws, rules and ordinances that made it difficult for citizens to understand where they could and couldn’t fly. But she was quick to point out that they also partner with the Federal Aviation Administration (FAA). She added that the State of Illinois can regulate where a drone takes off from and where it lands. However, a task force consisting of multiple stakeholders with an interest in drones in the State of Illinois struggled to come up with a list of rules or laws that they felt needed to be put in place. They determined instead that, in most cases, existing laws covered what they might have been trying to prohibit, whether that related to protecting privacy or preventing voyeurism, since whether it is being done with a drone or a pair of binoculars should not matter. She also noted there are two state statutes in place that come into play, one of which restricts what Illinois State Police can do with their drones and what they are able to use the data a drone gathers for, and the other a Department of Natural Resources statute that prohibits use of a drone to find animals when hunting or fishing. When it comes to enforcement, Schumm says the FAA looks at three things she refers to as the three Cs. “The clueless, the careless and the criminals; that’s how they define the operators of the drones,” Schumm said. She said right now, the criminals — those who would use a drone maliciously – represent just 2-3 percent of all users, with the remainder split evenly among the other two Cs. 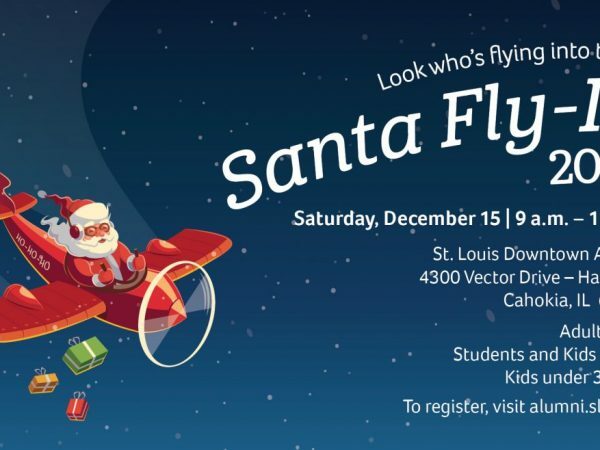 “The clueless are the ones that don’t know they need to be licensed, don’t know they can’t fly above 400 feet; it’s little Bobby who got it for Christmas,” said Schumm. She adds that the careless know the laws are there but they kind of ignore them, thinking they don’t really need to adhere because they are out in the country or for some other reason. She says the State of Illinois right now is focused on trying to educate the clueless as to what the rules are. 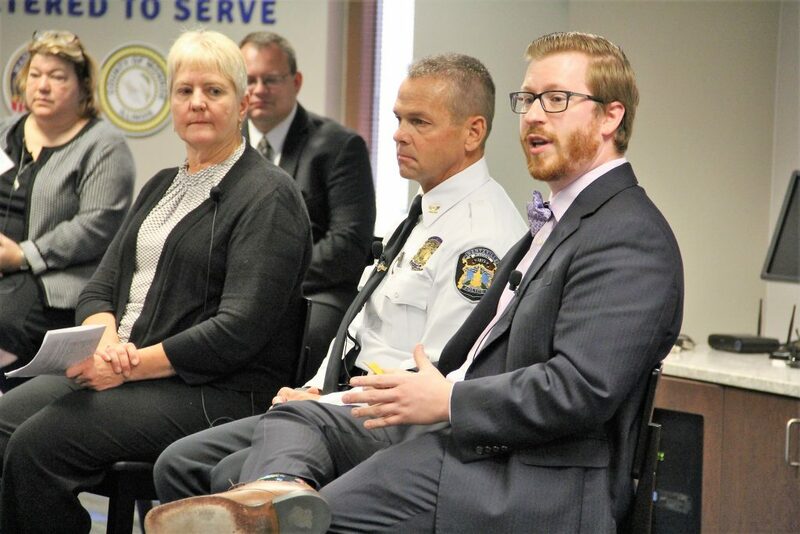 Schumm also suggested cities should be pro-business and embrace the technology, encouraging them to be the first city out there that lets pharmacies deliver pharmaceuticals by drone. 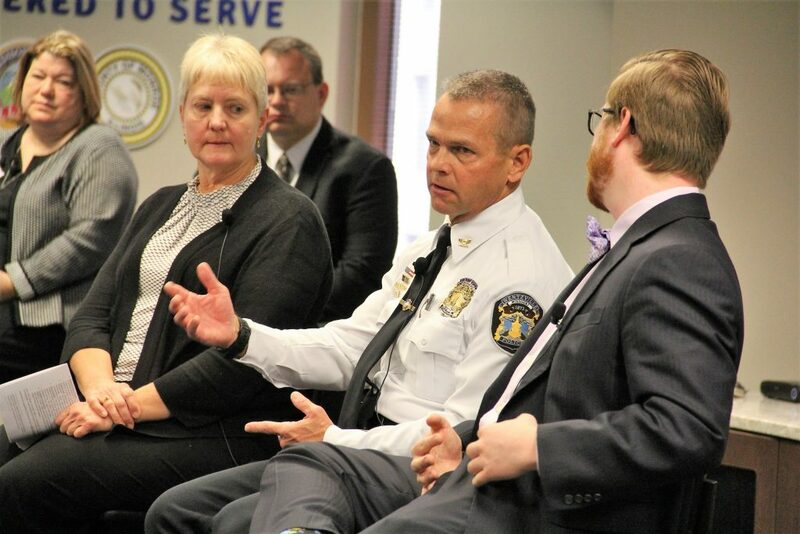 Kurt Frisz, Chief of Police for the City of Wentzville, Mo., since 2012, noted that they did enact an ordinance prohibiting Constructive Invasion of Privacy in the City that provides for the regulation of UAS within the City of Wentzville. The language talks about invading someone’s privacy when they have a reasonable expectation of privacy. He concedes it is an ordinance that is probably difficult to enforce, but not impossible. For other municipalities at the stage where they are just considering the launch of a drone program, Frisz urged them not to put the cart before the horse. He said they started operating their drone program several months earlier, but the policies for it were put in place six months before that. Another thing that was really important to the City of Wentzville, he said, was that the drone is not just being used as a law enforcement tool. Frisz also stressed the need to be open minded, reminding everyone how far the technology has come in the past five years and how fun it will be to see where it goes. The forum on drone regulation was the second in a series of three events hosted by Bi-State Development and St. Louis Downtown Airport. 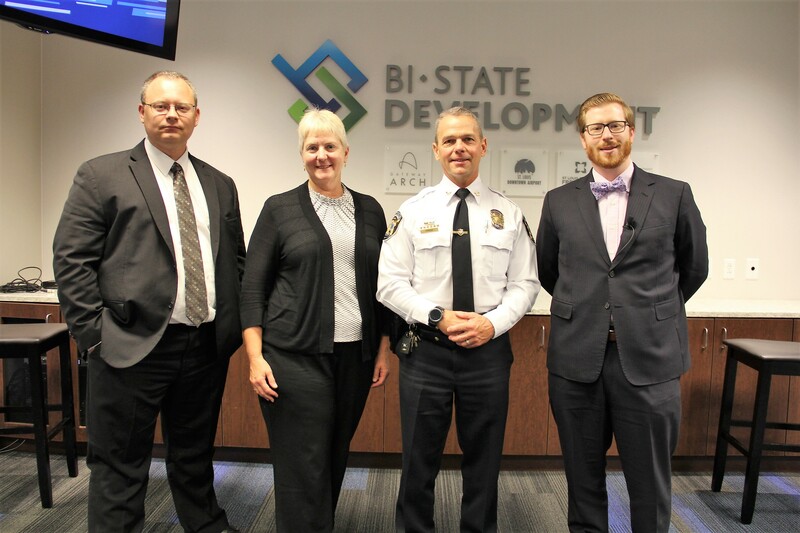 Bi-State Development (BSD) owns and operates St. Louis Downtown Airport and the Gateway Arch Riverboats, as well as operates the Gateway Arch Revenue Collections Center and Gateway Arch trams. BSD is the operator of the Metro public transportation system for the St. Louis region, which includes the 87 vehicle, 46-mile MetroLink light rail system; a MetroBus vehicle fleet of approximately 400 vehicles operating on 79 MetroBus routes; and Metro Call-A-Ride, a paratransit fleet of 120 vans. BSD also operates the Bi-State Development Research Institute and the St. Louis Regional Freightway, the region’s freight district.